Doctor Life: Be a Doctor! game download. 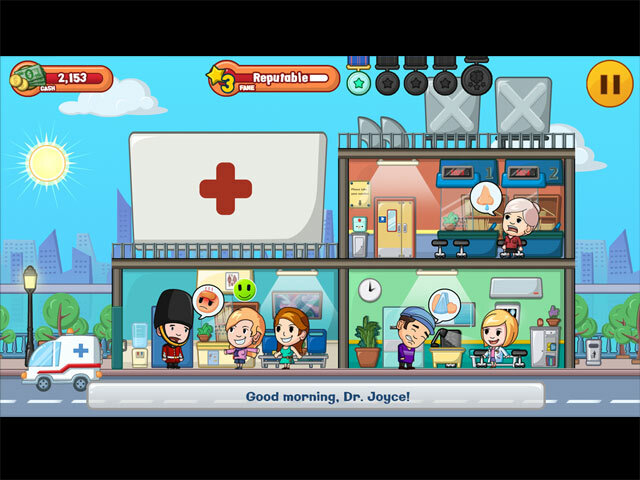 Free download Doctor Life: Be a Doctor! for Mac. 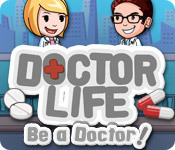 Mac Games > Sim Games > Doctor Life: Be a Doctor! 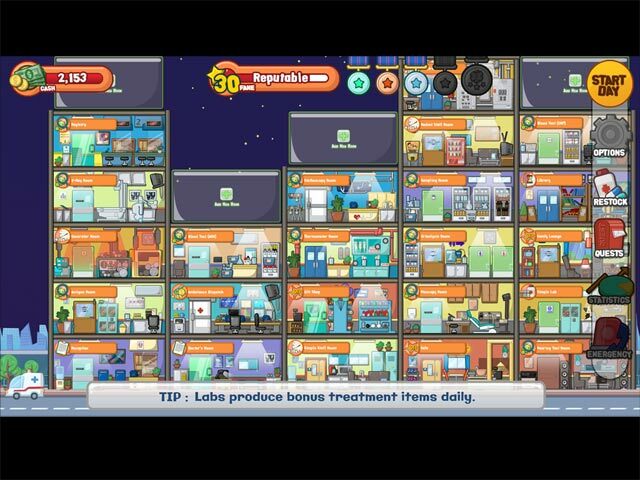 Experience a doctor’s life firsthand as you save lives—and money—in this exciting simulation game! Visit a charming little city where you’ll meet and diagnose wacky patients, administer medical treatments for combos and bonuses, and upgrade your small clinic into a multistory hospital. But Beware! There is an evil tycoon out to buy the land your hospital sits on. Earn awards for hospital excellence to save your hospital from his grubby hands! Huge combo bonuses for successful treatments! Attract VIP patients to boost your earnings! 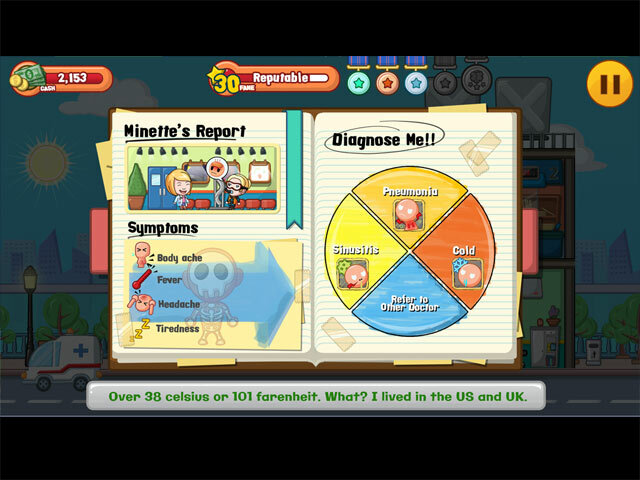 Exciting features – emergencies, quests and more!